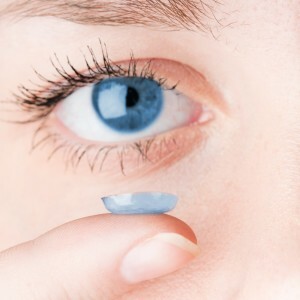 Armesto Eye Associates is committed to the success of your contact lens experience. 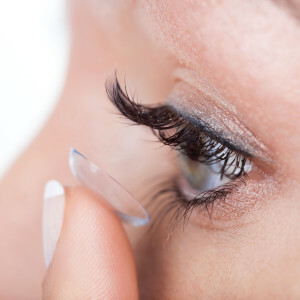 Whether you are a current contact lens wearer or new to contact lenses, the doctors of Armesto Eye Associates have the expertise to guide you through the fitting process. Schedule an appointment with Dr. Troy Hosey or Dr. Mary Ann Hosey to discuss your suitability for contact lenses, even if you have been told you cannot wear them. Armesto Eye Associates welcomes “hard-to-fit” situations.